You are at:Home»Herbs»Smilax china DC. Latin name : Smilax china DC. Description : Chobchini or China root has been used for ages in various tribal and folk medicine for a large number of health issues. Technically called Smilax china, Chobchini is hailed as a wonder medicine in Ayurveda and Unani too. The root or rhizome of Smilax is used in herbal formulations in India, China, Japan, Iran, Indonesia and in many countries in Africa and South America. The rhizome of Chobchini can be used in the form of powder or paste, cooked or raw. 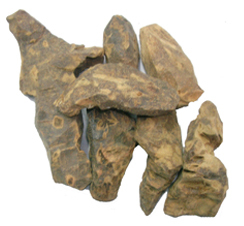 The daily intake of the rhizome should not exceed 10 grams a day, as heavy dosage may result in nausea and vomiting. Pregnant and lactating women should avoid Chobchini formulations as it may affect their health. 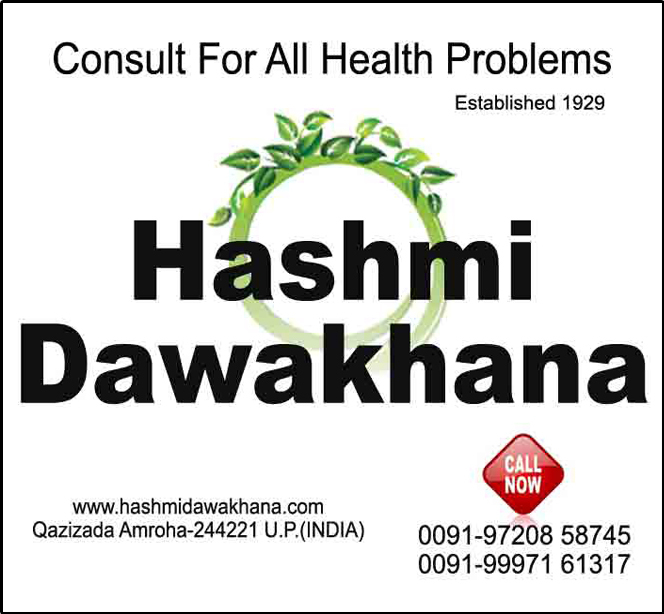 Herbal and Unani doctors prescribe Chobchini for white discharge or leukorrhea in women. It has been found to be quite effective in controlling the problem. Chobchini contains several medicinal properties including control of swellings (anti-inflammatory), removal of pus from wounds, promotion of urine (diuretic), bringing down high body temperature, removing gas (flatulence) and clearing bowels. The most important medicinal properties of Chobchini however, are its ability to fight psoriasis, syphilis and leprosy. It is a preferred herbal treatment for psoriasis. Recommended Dosage: 5 to 10 g powder of rhizome. Contraindication: This herb is not recommended during pregnancy or lactation. Large dose (many times the recommended dosage) may cause nausea and vomiting.